This volume dives into the second half of the game. The first chapter starts off where volume 2 ended—the confrontation with the Lord of Calamity. 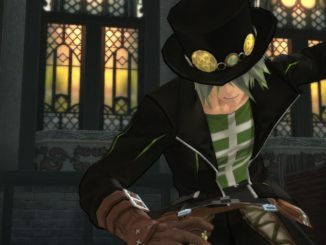 Basically, it’s similar to how the game is like; the only difference is that Lunarre appears to be Heldalf’s ally. I don’t think he had that role in the game. Overall, the whole volume is basically like how the second half of the game is like with some changes. Unlike the game, I feel like some aspect of the story made more sense in the manga. For example, the previous boss of the Sparrowfeathers/Windriders was actually devout in his belief of the seraphim, which was why Dezel and his friend Lafarga followed him and the reason why Dezel is watching over Rose. They also added in more details to the story like Mikleo and Dezel interacting with each other; they rarely interacted in the game, so it was interesting to see how Mikleo would interact with a male seraph. 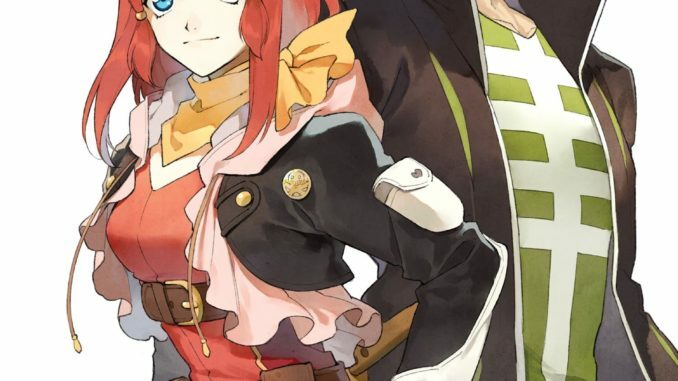 Dezel and Mikleo are very different due to their backgrounds. Although Mikleo likes to push Dezel’s buttons, Dezel doesn’t hesitate to answer Mikleo’s questions about his motives and his past. I think it’s a nice addition to the story since Dezel was kind of flat in the game. Another detail was how iris gems are removed and the memories of Heldalf are show in a fight in the Tintagel Ruins. Because of these memories, they get the incentive to go to Rolance cities to figure them out. I like that. Heldalf’s identity gets mentioned quite quickly as well. He was a respected soldier that Sergei looked up to. Because Sorey saw an image of Heldalf’s old form, he immediately recognized the man in the picture where he and Sergei fight. It makes me question why Heldalf became the Lord of Calamity when he was a respected soldier early on and that question and mystery clings on as you keep reading towards the end of this volume. If you like details, there are minor changes in the manga. In the game, Rose fuses with Lailah as her squire pact finishes. In the manga, she fuses with Dezel. In the game, Maotelus was mentioned through a children’s song. In the manga, Sorey just gets out his book and reads through the pages and finds a section about Maotelus. Maotelus’ shrine also appears in one page where Zaveid talks to him about the promise he made to Eizen. Overall, this review is quite shorter than the previous ones because it’s very similar to the events that happened in the game. The classic scenes like Rose being afraid of the seraphim and the Lastonbell scene remained untouched. I think that, out of the three volumes so far, this one is the most similar to the game. The characters remain true to themselves. The only difference is how fast the story is progressing due to the story being four volumes long. It’s fine though, in my opinion. Dragging out the story may be boring and removing the shrines makes the story actually quite fast-paced. It makes me wonder if the game would have this pace if the shrines were removed from the main story. 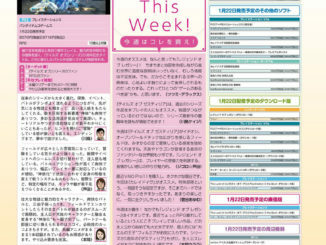 Also, the omake at the end is hilarious. The seraphim make dessert. Lailah makes a cake. Edna makes black stuff. Mikleo makes ice cream and Rose wants to make a profit out of it. The funniest thing about is that Mikleo tells Rose to make her own ice cream and then she gets out a knife and an abacus. Then, her attempt at cooking makes an exploding end (literally, she blows up what she’s cooking). 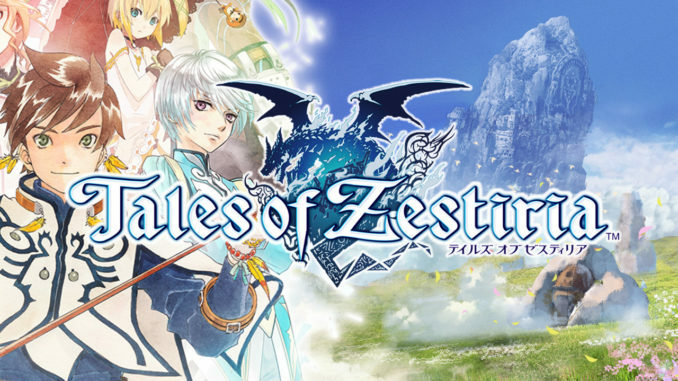 Tales of Zestiria is the Tales of 20th anniversary title and was released in Japan for the PS3 on January 22, 2015 and for the PS4 on July 7, 2016. It was also released in North America and Europe for the PS3, PS4 and PC Digital on October 16 and 20, 2015. 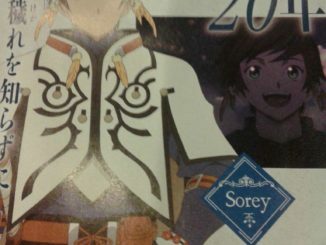 The game features Sorey, a young man set out to be the Shepherd. 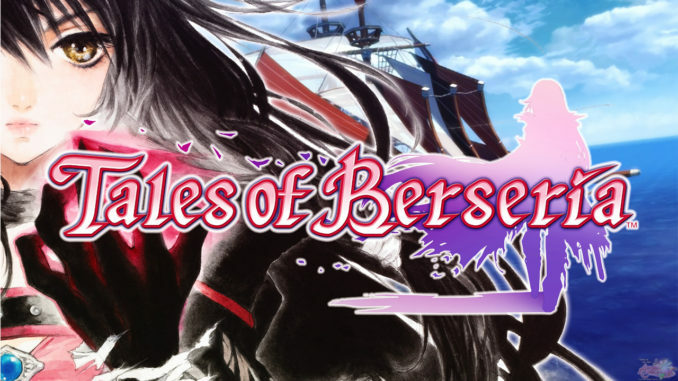 The game is a distant sequel to Tales of Berseria. An anime series by ufotable, called Tales of Zestiria the X is currently airing worldwide. Grace is an aspiring novelist currently rewriting her novel for the umpteenth time. When not writing or playing Tales games, she stares at her laptop for hours, ruining her eyes in the process, and watching anime and Let's plays. She is also VERY scatterbrained.